Newport County goalkeeper Joe Day made a quick exit from his side's FA Cup tie celebrations after learning his wife had gone into labour. 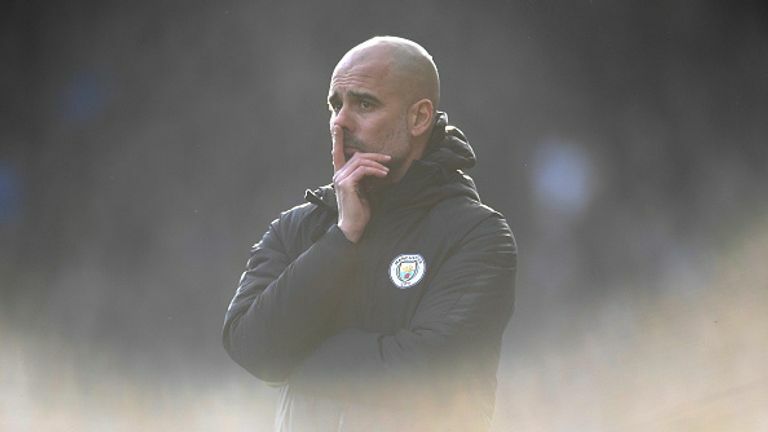 League Two Newport set up an FA Cup tie against Manchester City by upsetting Championship side Middlesbrough 2-0 in their fourth-round replay. At the final whistle of the fourth-round replay at Rodney Parade, the 28-year-old goalkeeper was seen running off the pitch. Day had returned after missing the first game, a 1-1 draw at the Riverside, with his wife expecting twins. Sophia Grace Day and Emelia Lillie Day were born last night. A post on the FA Cup's official Twitter account revealed the player's wife had gone into labour during the game. "@NewportCounty goalkeeper Joe Day's wife has been close to giving birth to twins for days. Tonight, she went into labour during The Exiles' 2-0 win over @Boro," it said. "At the FT whistle, Joe raced straight down the tunnel to be with his wife. "Good luck Joe and family!" Newport manager Michael Flynn revealed the "fully focused" goalkeeper turned off his phone before the match but asked to leave the ground as soon as the 90 minutes were up. "I don't know if she's gone into labour but the way he sprinted off, I'd say there's a very good chance," Flynn said. "He did turn off his phone before the game and he was fully focused. "He sprinted off, it's the quickest I've seen him move, but all our thoughts are with Joe and Lizzy and the arrival of the twins."